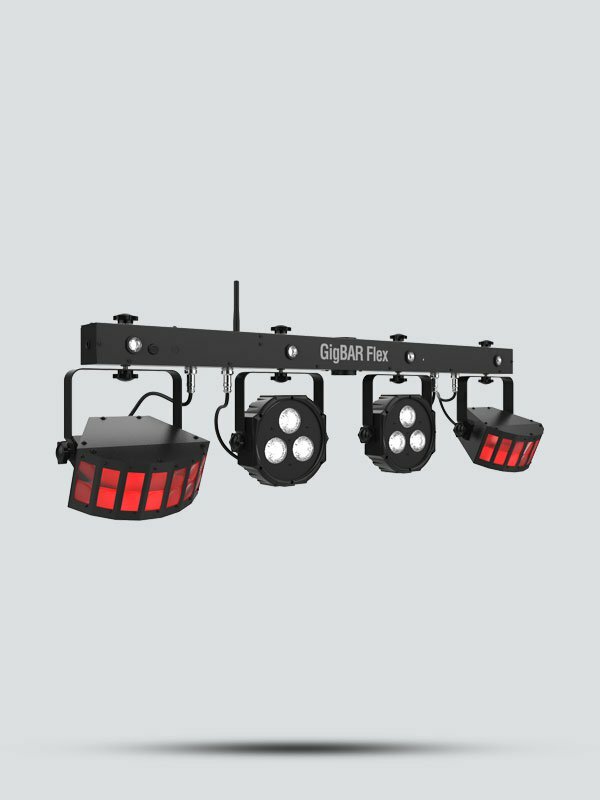 GigBAR Flex is an ultra-convenient 3-in-1 Pack-n-Go lighting system with a pair of LED Derbys, LED Quad-color pars (RGB + UV for increased color mixing and effects) and strobes. A pass-through mounting hole for flexible mounting options with various stage and speaker stands and adjustable leg brackets adds versatility. 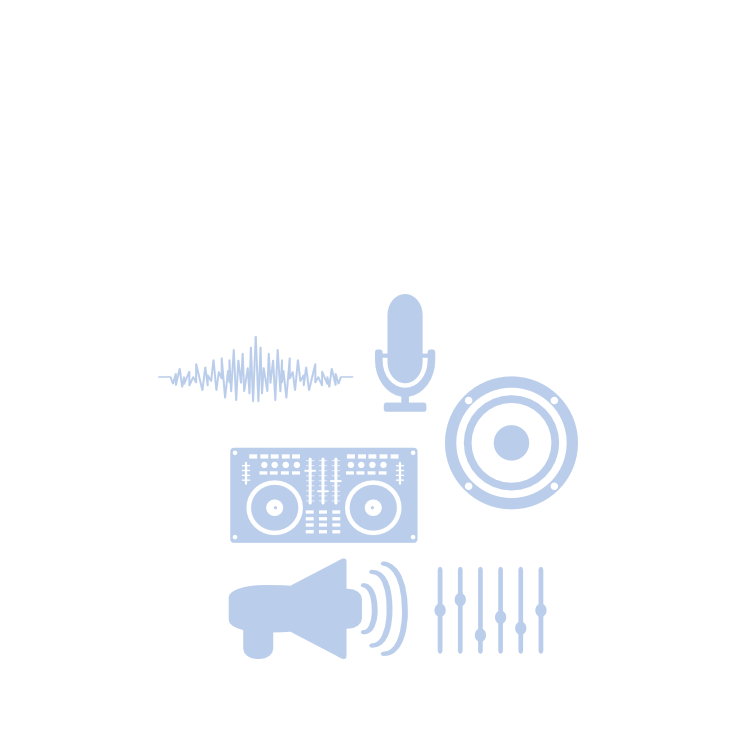 Copyright © 2017 | VHyperSound & Light Ltd. All Rights Reserved.